1. 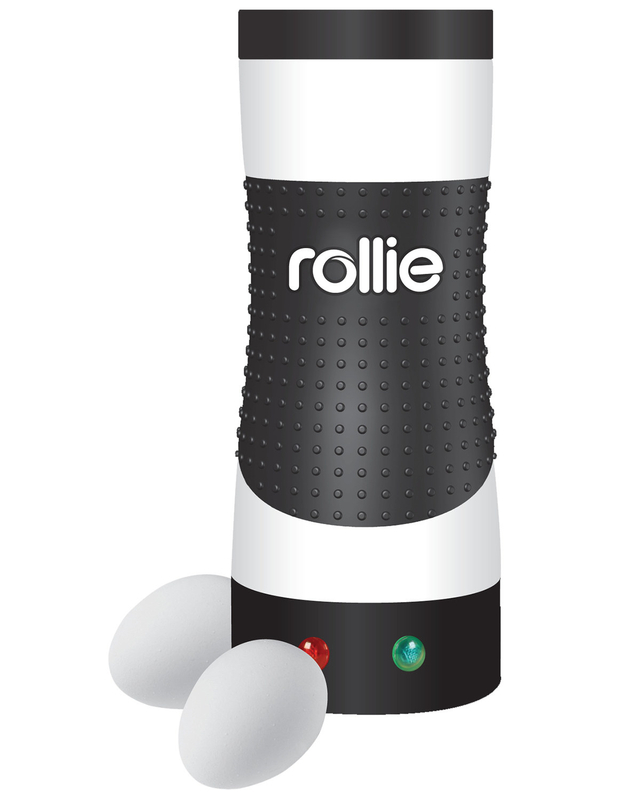 A Rollie device that'll make one of the strangest egg sandwiches (or pancake rolls) of our time. 2. A stainless-steel food thermometer to ensure you are cooking like a pro and getting everything to a perfect, precise temperature. Get it from Jet for $18.07. 3. A three-in-one avocado tool so you can slice, dice, and scoop your way into avocado heaven. Get it from Walmart for $4.99 or Jet for $6.07. 4. A burger press for anyone who is tired of squeezing burgers to uniform size with their bare hands like a despondent peasant. Get it from Jet for $7.21 or Walmart for $7.21. 5. 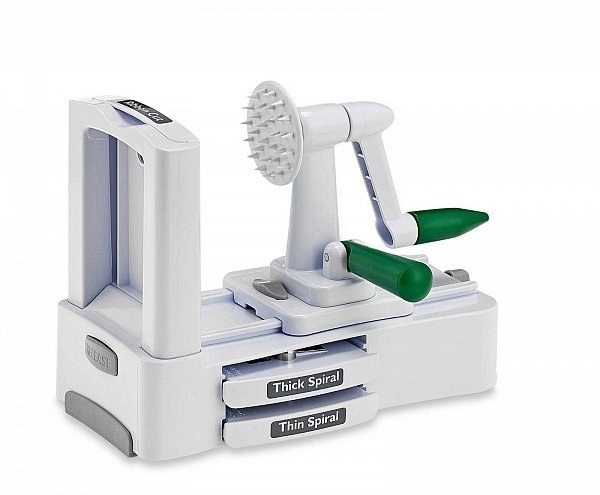 A powerful chopping device that'll save you tons of precious time when you're cooking up dinner for your family. 6. 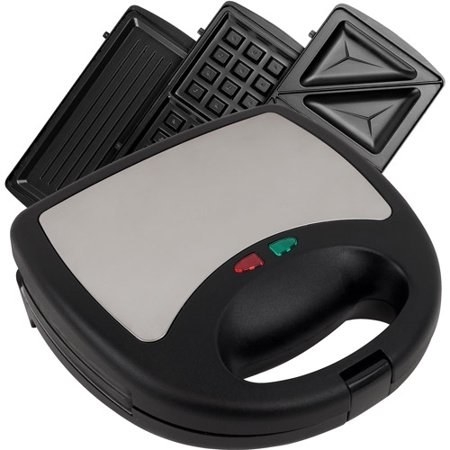 A ~handy~ hand grater designed to easily grate chocolate shavings, lemon zest, cheese, and other decadent ingredients to garnish your dishes. Get it from BuzzFeed's Tasty collection at Walmart for $7.97 (four colors). 7. 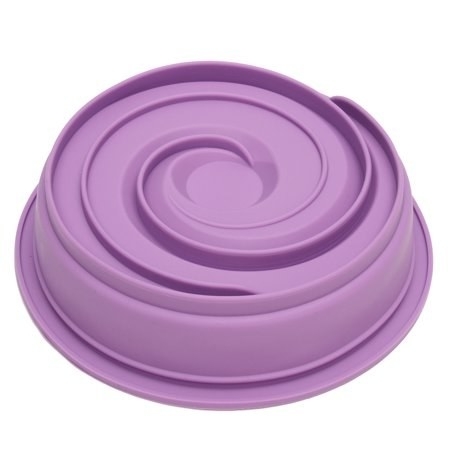 A silicone mousse/cake mold so you can make effortless, drool-worthy desserts Willy Wonka himself would be proud of. 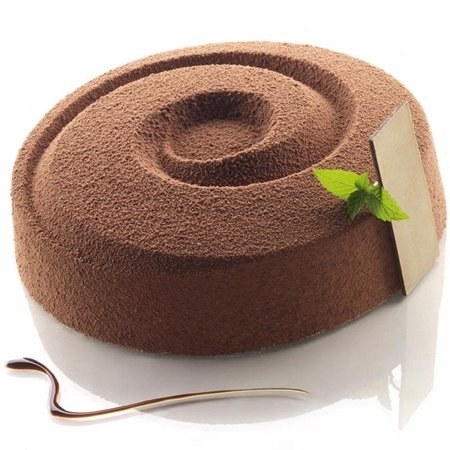 That mousse looks so good 😍. Get it from Walmart for $9.62. 8. A salad spinner (featuring a locking lid and pouring spout) I need in my life, as will you. Hello crisp, freshly-washed veggies! Get it from Jet for $13.97. 9. A five-quart non-stick Dutch oven so you can become the kween of one-pot pasta dishes and rustic meals (recipes included!). Check out eight delicious one-pot pasta dishes from Tasty. Get it from BuzzFeed's Tasty collection at Walmart for $27.88 (two colors). 10. And a microwavable pasta maker for anyone whose idea of change is "make everything as easy and fast as possible." 11. A simple but necessary whisk because no one wants to see a mere fork vs. six eggs of chaos come breakfast time. Get it from BuzzFeed's Tasty collection at Walmart for $4.44. 12. A multi-tool bottle can and jar opener worth every penny. Now you can try all sorts of pickled peppers, gourmet pasta sauces, and fancy jams without fear of opening those jars. Get it from Walmart for $14.97. 13. 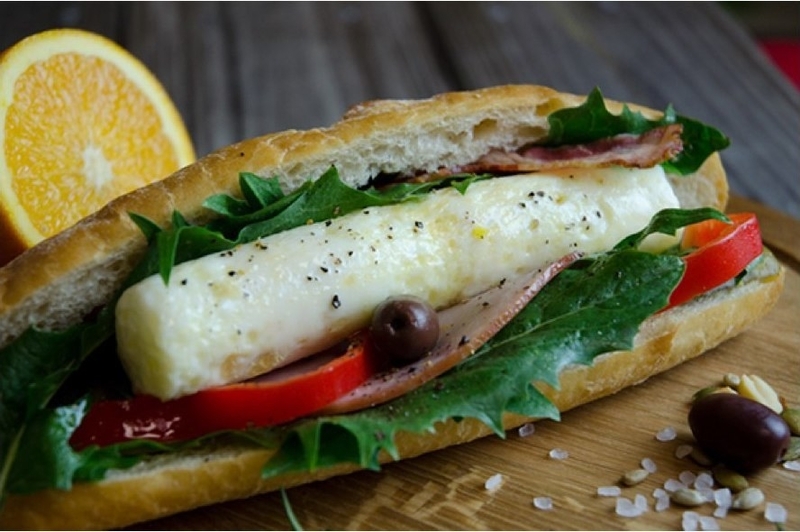 A breakfast sandwich maker that'll give you a fresh ooey-gooey egg muffin sandwich for breakfast, lunch, and dinner. Because breakfast food is the best food. 14. A granite cutting block for anyone who has been using the same plastic cutting board with a million cuts in it for far too long and needs a serious upgrade (me). Get it from Walmart for $7.98 (12x8"x.5" inches). 15. 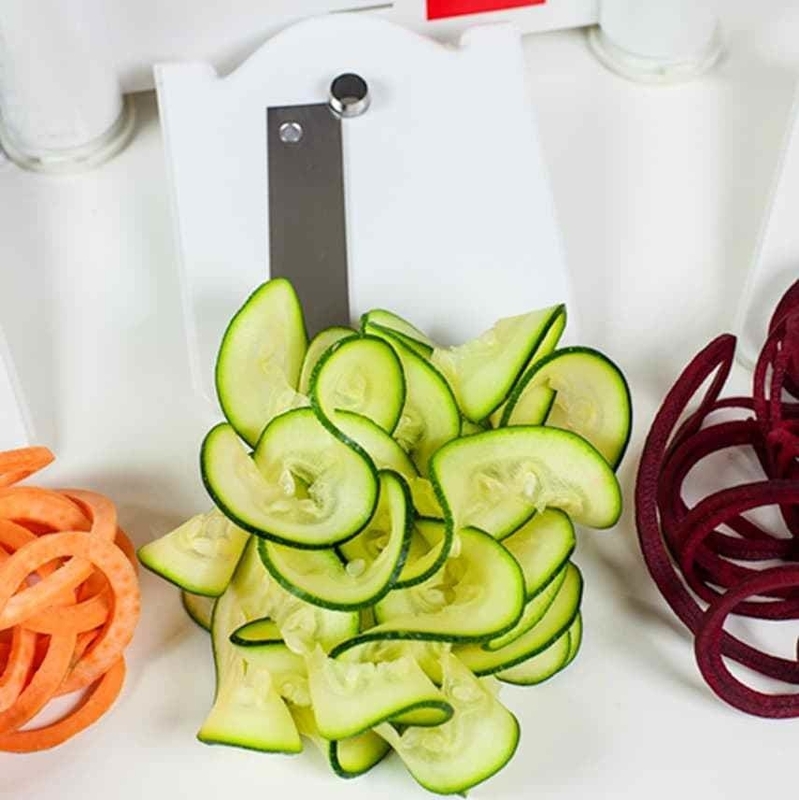 A veggie spiralizer to make oodles and oodles of zoodles in no time. Get it from Walmart for $14.88 or Jet for $15.94. 16. And set of two silicone pot holders so you can cook without fear of burning your hands on those vicious pot and pan handles. One of my pans has a coated handle with a line of exposed metal running through the middle I always forget about, nothing is safe. Get them from from Walmart for $6.48 (two colors). 17. 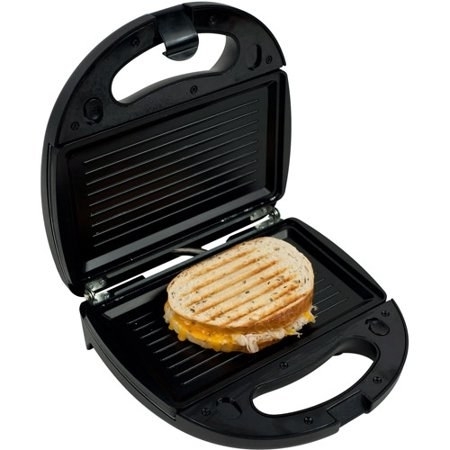 A non-stick 3-in-1 press that'll make waffles, paninis, and standard grilled cheese easier to cook than ever. Get it from Walmart for $24.99 (includes three sets of detachable heating plates). 18. A microwavable rice cooker you shall count on for years of delish, fluffy, not-in-danger-of-boiling-over rice. Get it from Jet for $23.01. 19. 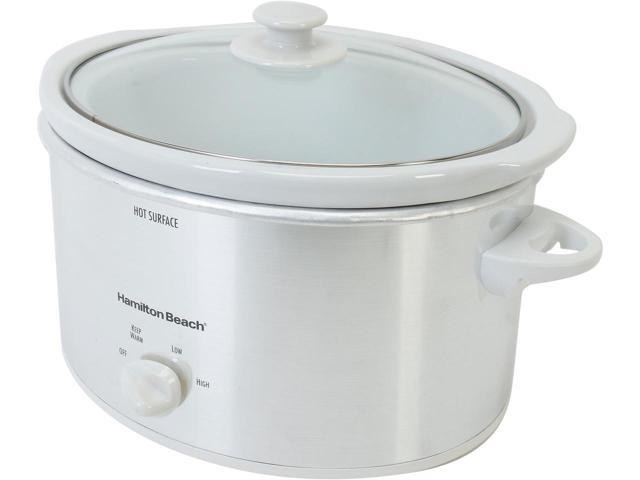 A four-quart slow-cooker for anyone who has yet to get one yet because you think you need the biggest boy to make tons of easy, slow-cooked meals. This babe can cook two 2 lbs. roasts 👀. 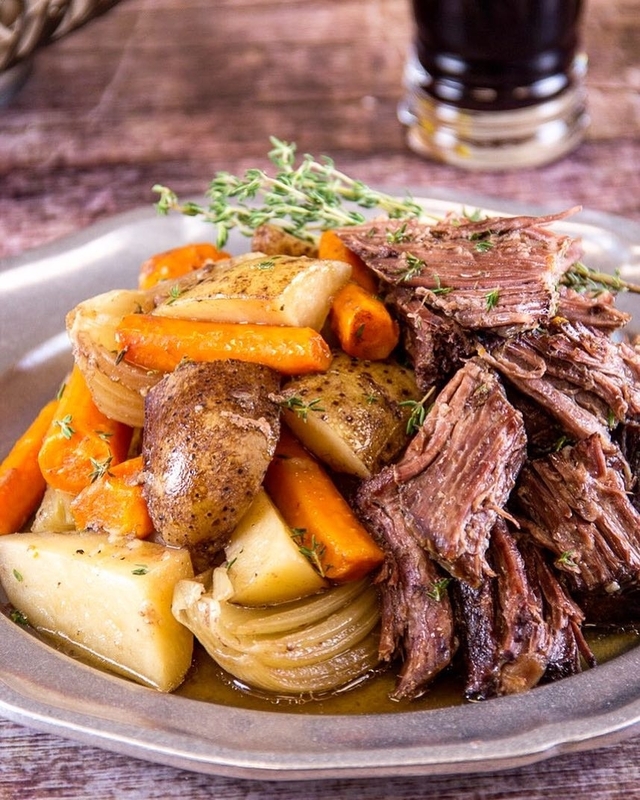 Check out 27 Tasty Crock Pot Recipes You'll Make Again And Again for endless dinner ideas. Get it from Jet for $16.68. 20. And a two-pack of non-stick springform pans you'll use to make expertly baked cheesecakes, savory rigatoni pies, quiches, and tons of other scrumptious recipes. Check out Nine Reasons You Need A Springform Pan for more recipe ideas. Get them from BuzzFeed's Tasty collection at Walmart for $17.74.